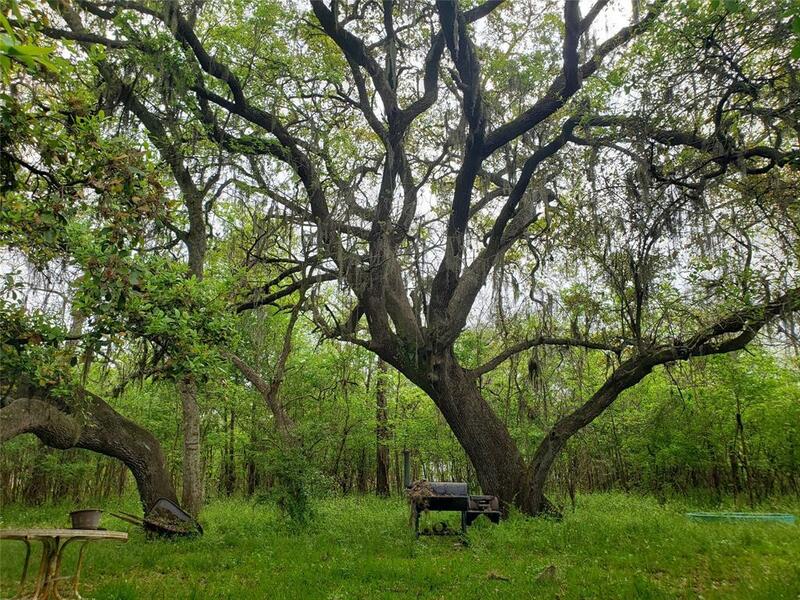 Beautiful 2.74 acres within Brazoria city limits. 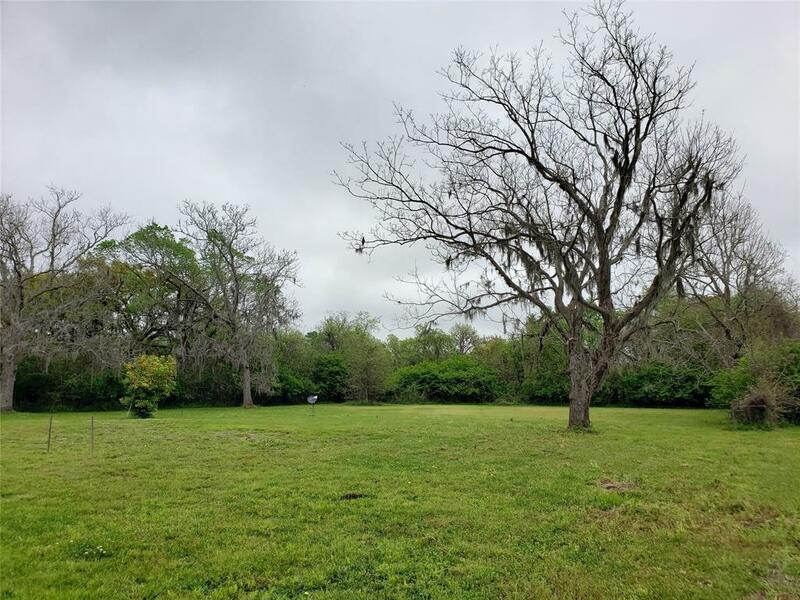 Front acre cleared with the remainder being lightly wooded. 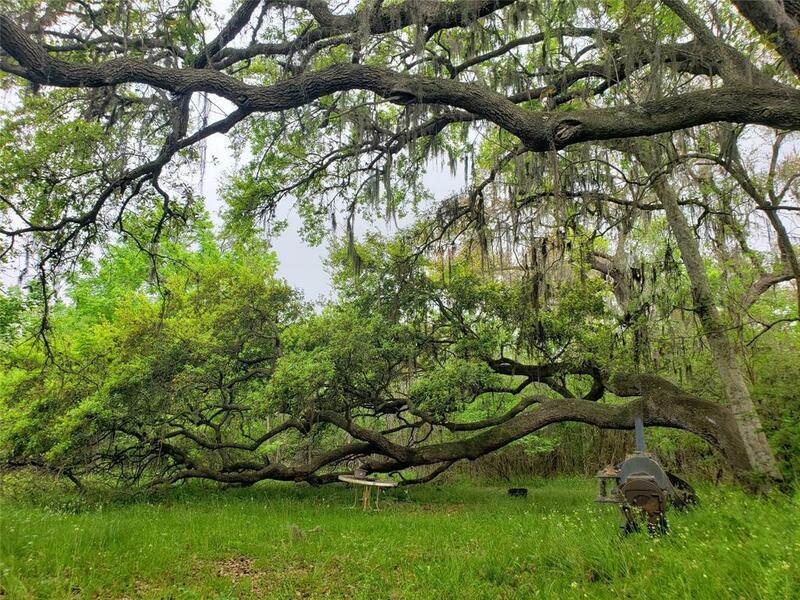 Large oak, pecan and fruit trees dot the property. 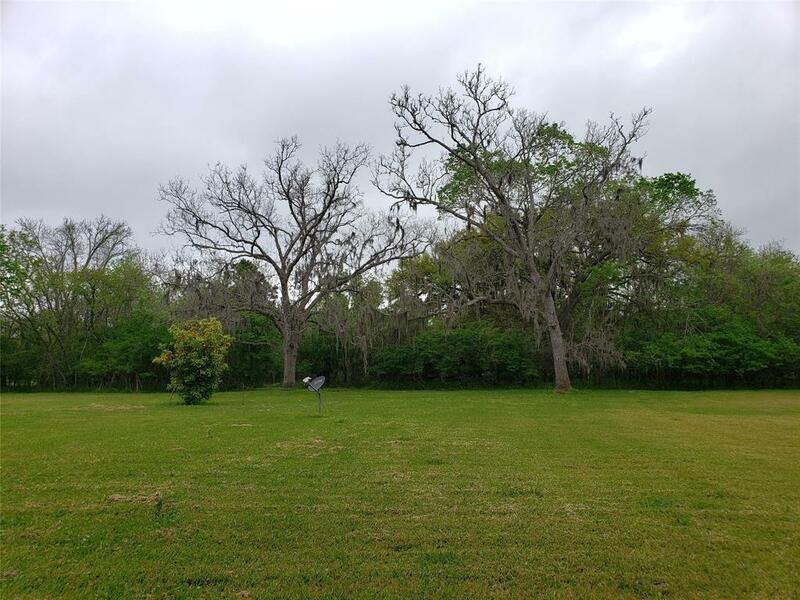 Ideal for new homesite, mobile home or RV park with added benefit of full city utilities. Peaceful with no back neighbors. Deer and wildlife frequently visit the property. Wont last long!